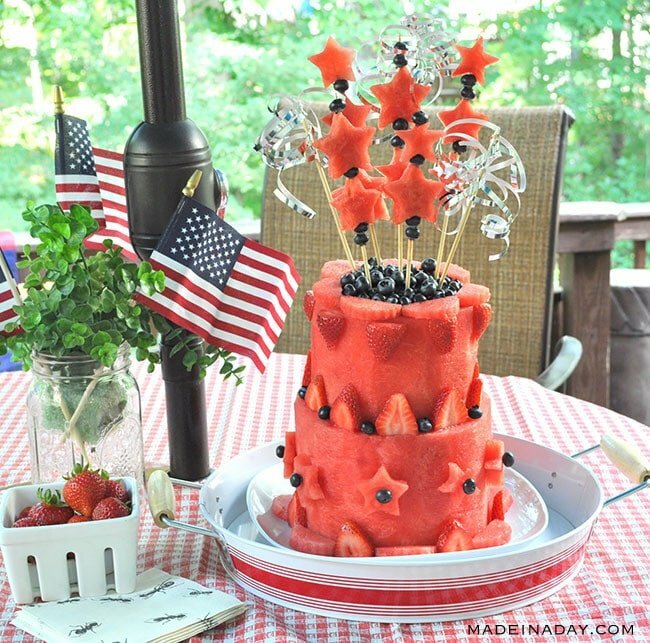 The Fourth of July holiday is just around the corner and I am so excited to show you how to make this jaw-dropping watermelon layer cake dessert that is sure to wow your neighbors! If you show up at the BBQ with this beauty, I promise you will be the envy of the neighborhood and your plate will be empty when it’s over! 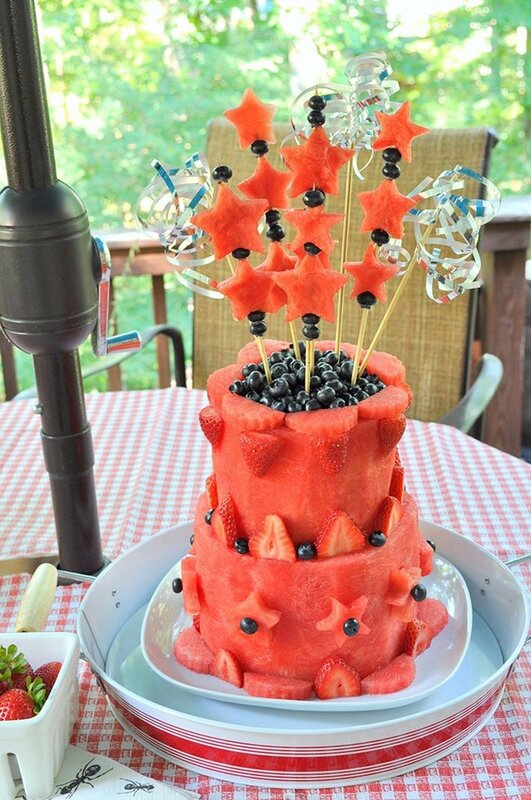 I just love the idea of making a cake made out of a watermelon! You won’t feel completely guilty eating a huge slice because it is all natural fruit! This is a great healthy alternative to your normal celebration cakes. You can make this cake simple or extravagant as you want. Be creative by adding a little bit of fruit garnish or go all out and add lots of colors. It’s really versatile for every occasion. 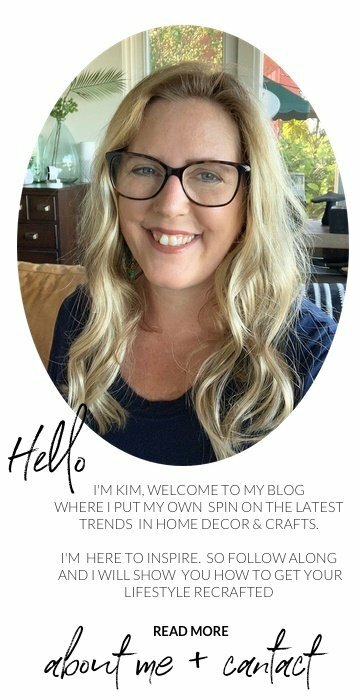 I am so excited to be a part of the Red White & Chew Campaign for Wayfair this year! We were asked to create a unique red, white & blue dessert for the upcoming 4th of July holiday. I immediately thought of using watermelon. It is such a refreshing summer BBQ staple. 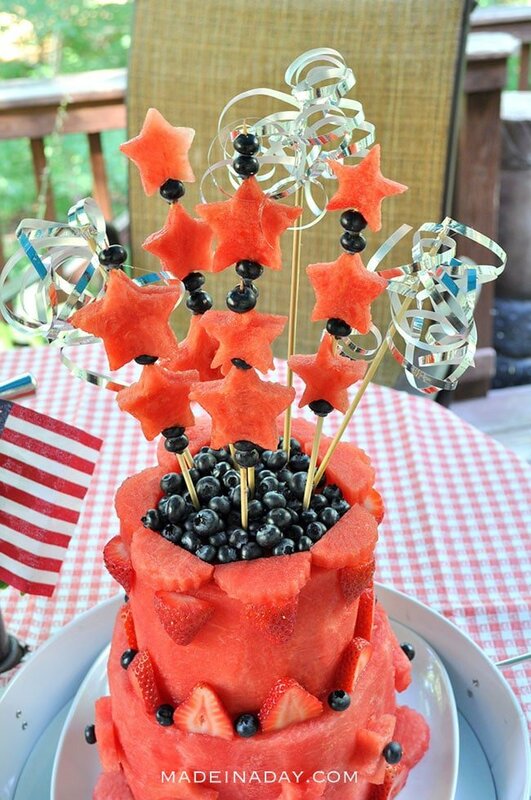 I used skewers to add watermelon stars with blueberry accents and made silver ribbon pops for a firework display topper on this fun party dessert. Decide what size of the first layer of the cake that you want. Use the largest watermelon for this step. 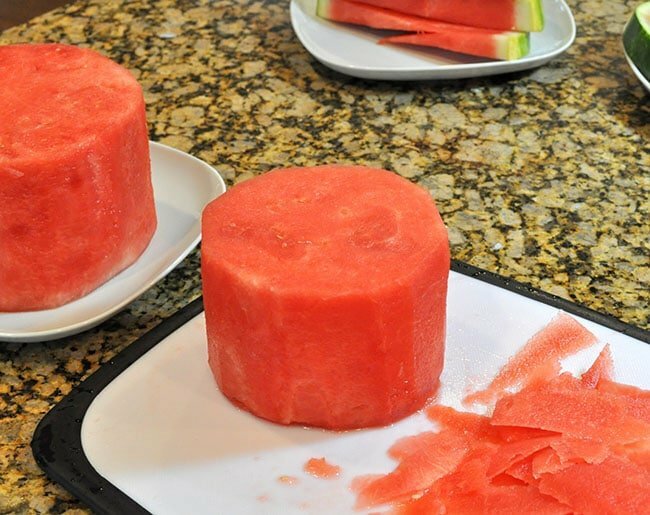 Use a large smooth edged knife and cut the ends off of the watermelon. Slice unused watermelon pieces for garnishes. 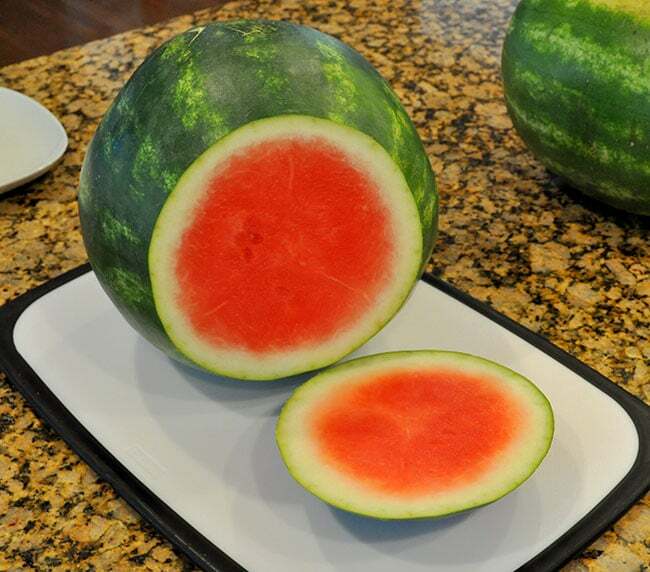 Take the center piece of watermelon and lay it on its side. Cut off the rind in slices. Cut off any white rind you see on the watermelon. 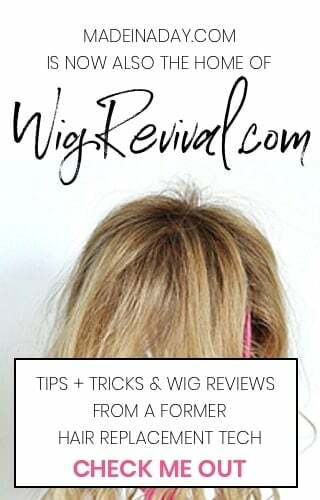 Trim the layer until it is round like a cake. Level off the top and bottom of the layer. Place it on a plate. Repeat steps with the second watermelon making the top layer slightly smaller for the top of the cake. Place 4 toothpicks into the center of the bottom layer of watermelon. Place the top layer onto the center of the bottom layer. 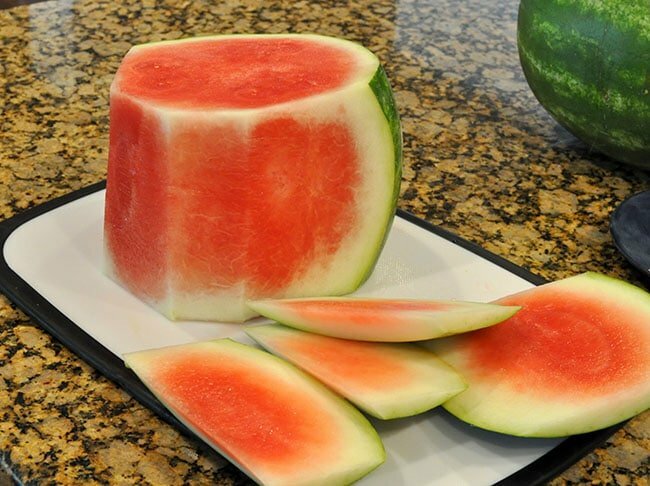 Cut left over pieces of watermelon into 1-inch slices. 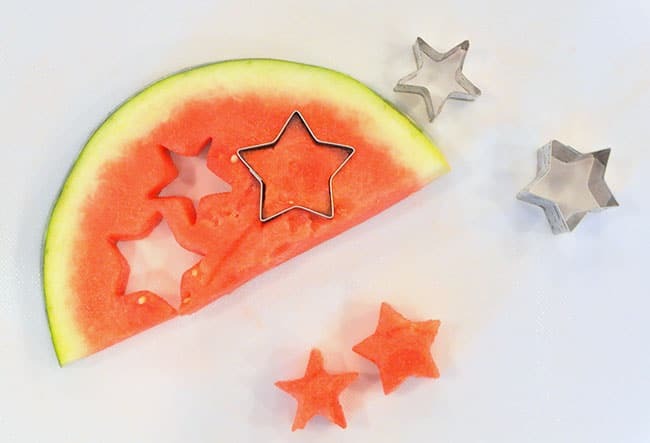 Use cookie cutters to cut out stars. Push the skewers through the center of the blueberries and add stars using random sizes. Push the star skewers down into the top layer of the cake. 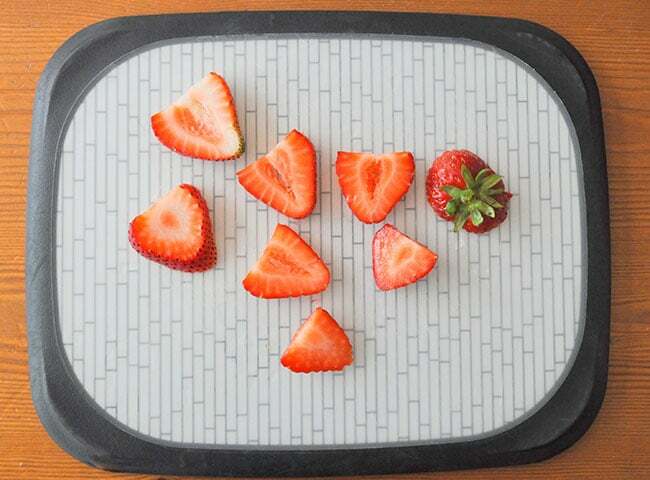 Garnish your cake: Cut strawberries into slices. Add strawberry slices to the bottom edge (no toothpicks). Add Strawberry end slices to the edge of the top layer with toothpicks. Cut scalloped pieces of watermelon and add them to the edge of the bottom layer and top edge of the top layer (no toothpicks). Add medium stars with blueberries in middle with a toothpick to the center of the bottom layer. Add left over blueberries to the center of top layer. Cut ribbon into 6-inch strips. 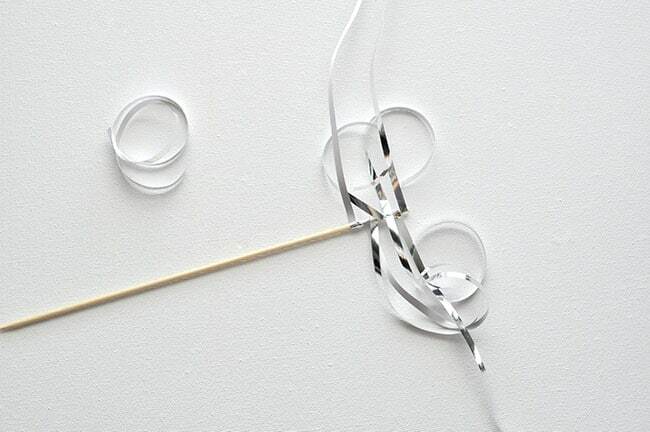 Place a dot of hot glue to the end of the skewer and wrap the ribbon around the wood. 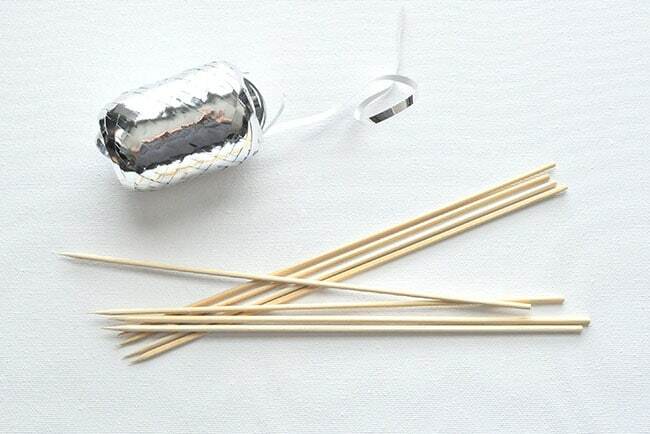 Add 4-5 pieces of ribbon to each skewer. Pull and smooth the ribbon with scissors to add curl. Serve sliced and top with whipped cream! Be careful when moving this cake it is heavier than it looks! 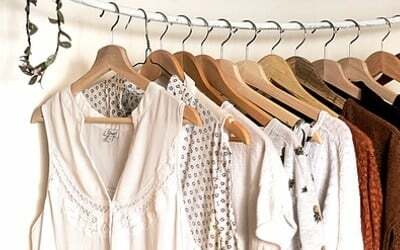 Have you checked out Wayfair’s Fourth of July Selection? 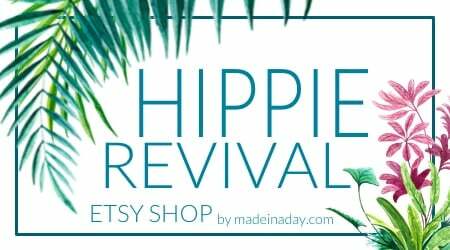 I found so many items that I totally love, not just for the 4th, but for Summer Party fun as well! One of the coolest things I found is these Aqua Pods! 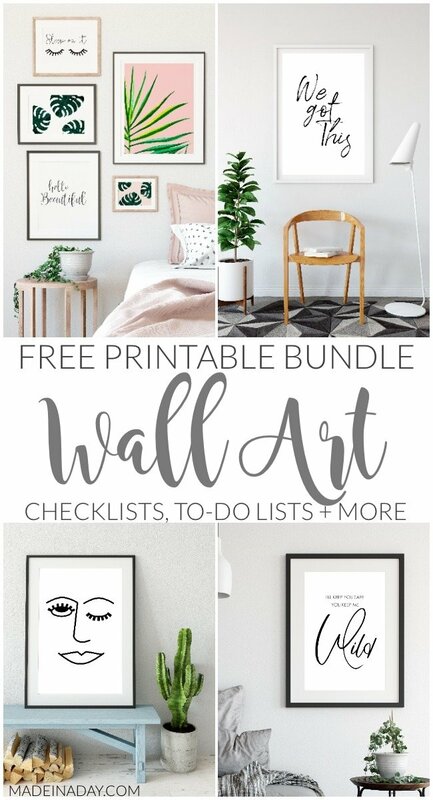 I have seen in the past where bloggers have made these, but now you can buy them!! How fun is that? 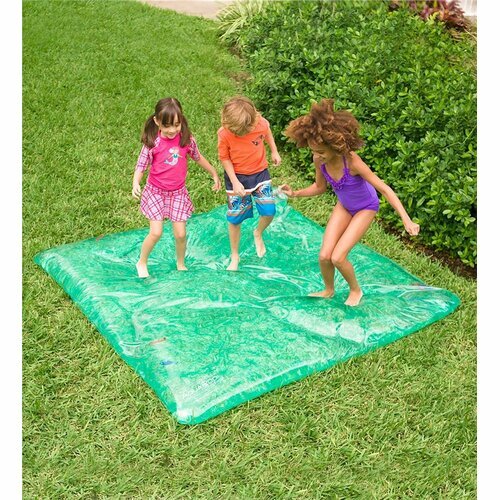 Wayfair has such a vast selection 4th of July party supplies and Summer Party items. Make sure you check them out first when planning your next party! Oh my goodness! I saw this post on your site and I just had to click on it. 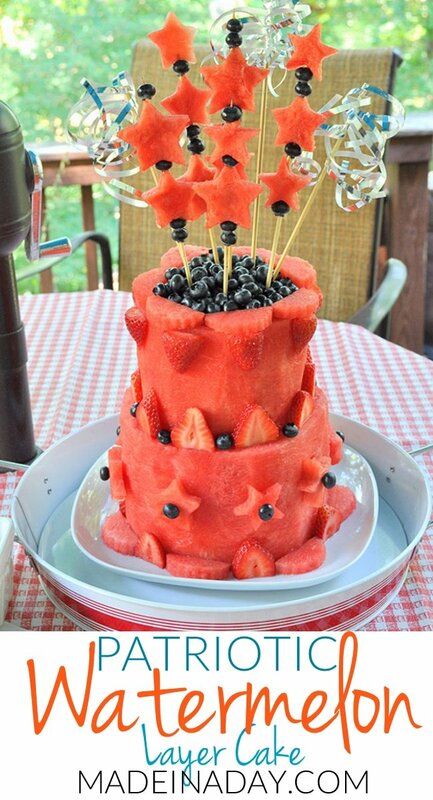 I’ve never seen a watermelon cake or just a cake made out of watermelon before, but this would def. 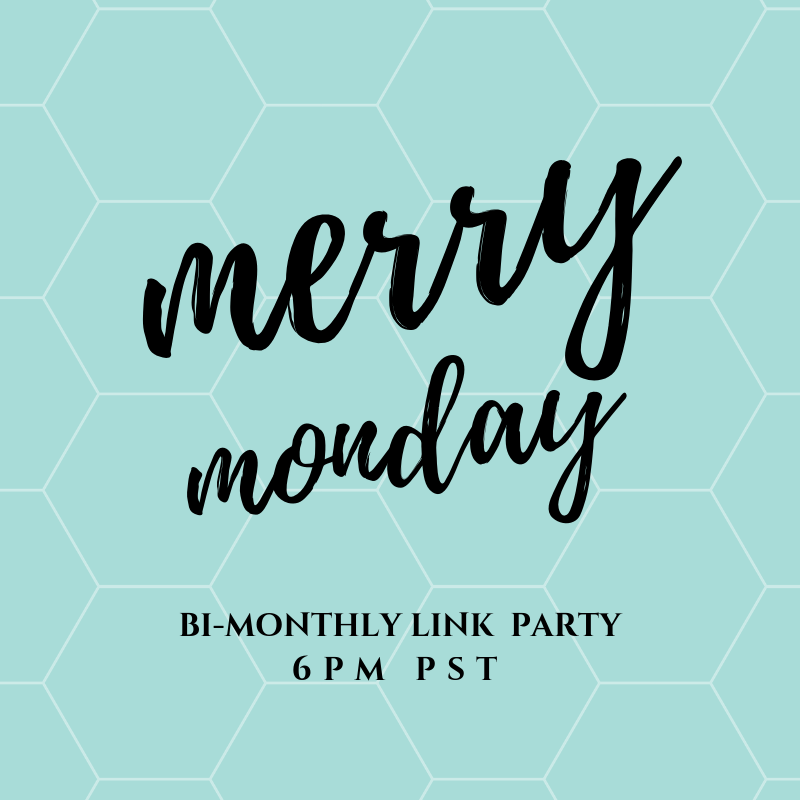 be a huge surprise and hit at any party! Love it! Wow! This is so cool. I decorate cakes as a hobby but I would never have thought of making a cake out of watermelon. 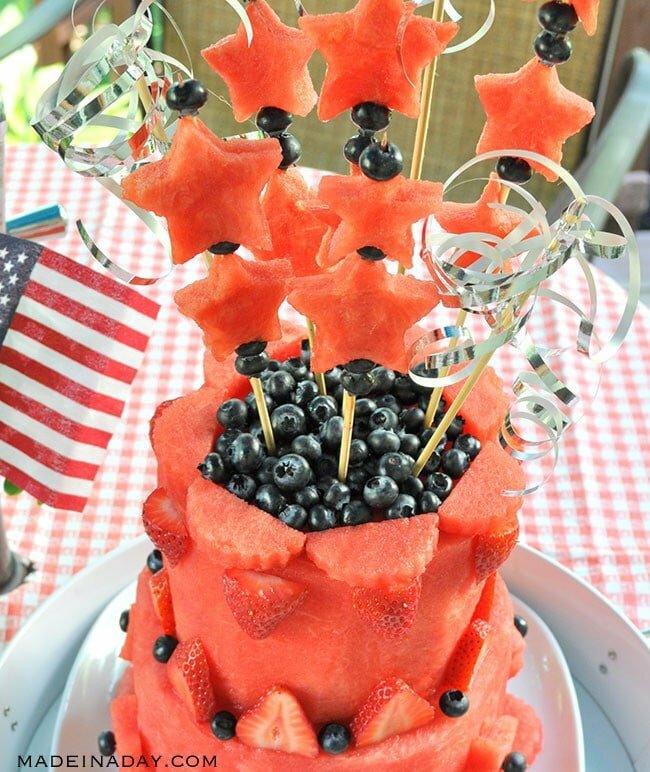 It definitely is a fun 4th of July centerpiece.